Displaying any election matter including results of any opinion poll or any other poll survey, in any electronic media, would be prohibited during the period of 48 hours ending with the hour fixed for conclusion of poll in each of the phases in the respective polling area during the aforesaid elections. Election Commission of India on Monday (8th of April) has cautioned the print and electronic media on exit poll stories. The Election Commission has notified the period between 7.00 A.M. on 11.04.2019 (Thursday) and 6.30 P.M. on 19.05.2019(Sunday) as the period during which conducting any exit poll and publishing or publicizing the result of exit poll by means of the print or electronic media or in any other manner shall be prohibited during the ongoing General election to the Lok Sabha and Legislative Assemblies of Andhra Pradesh, Arunachal Pradesh, Odisha & Sikkim 2019 and bye elections from Assembly constituencies. 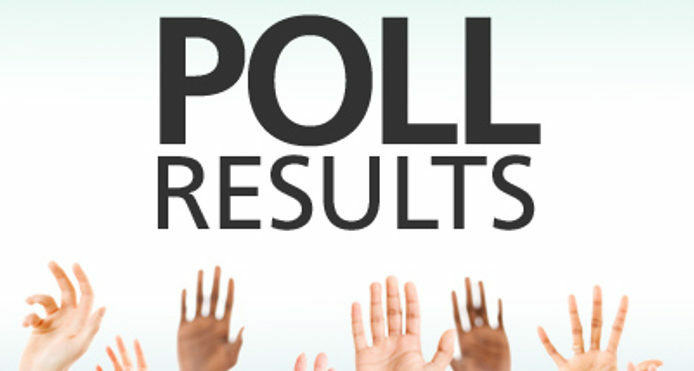 Social Media Predicts Pawan Win, National Surveys Predict Jagan Win – What Should You Believe?